When did you last Service your AirCon? 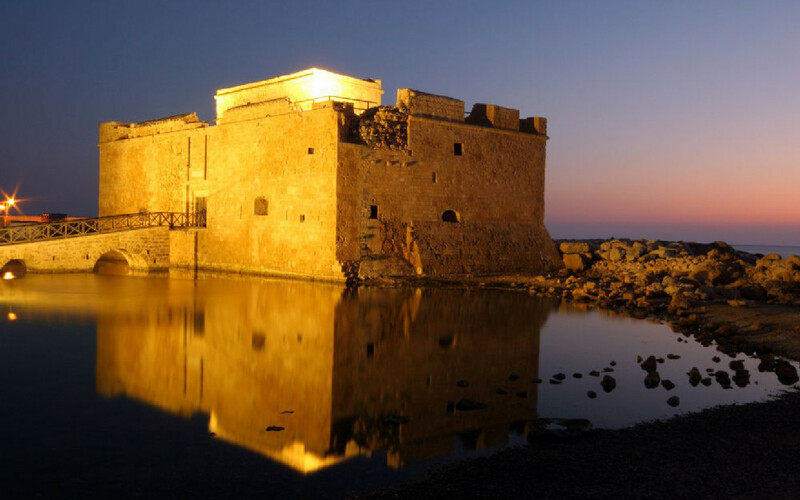 This is especially difficult when you have paying guests in your Cyprus property – this is where Nicks Maintenance Services fully understand and appreciate that a prompt, tidy and reliable service is of paramount importance. Whether you have a rental or privately owned home, this deal is super cool! 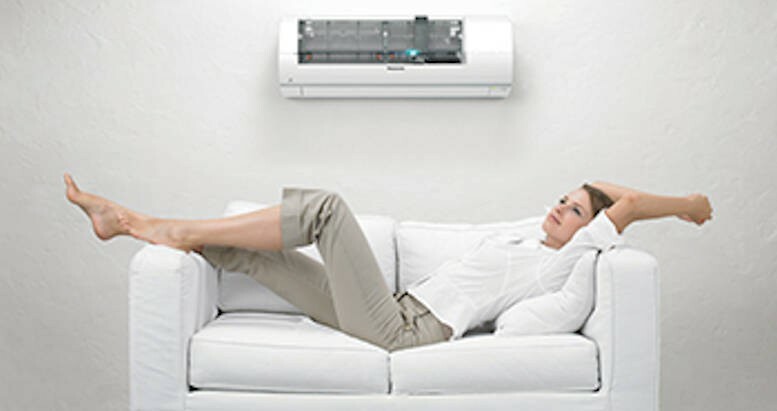 For just €42 you can have all your air-conditioning units professionally serviced (maximum 6 units per house). They'll be running ice cold and odour free! Servicing also removes dust, mould and bacteria that accumulates over time and can cause serious health issues. This is for servicing only. Repairs / re-gassing are not included in this deal. 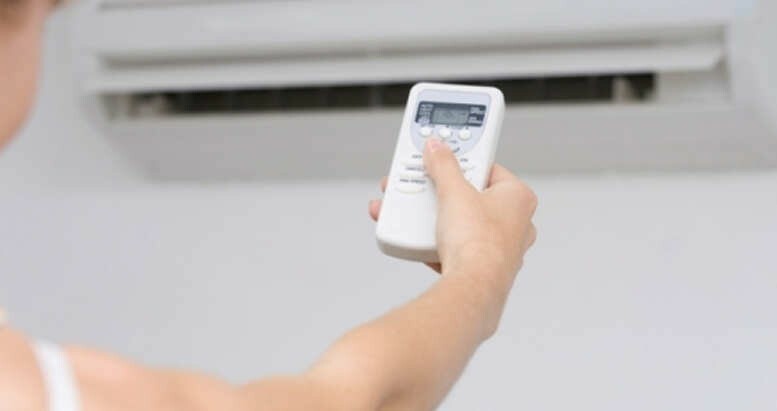 Keep your air-con units running cool this summer! Nick's Maintenance Services Ltd are fully qualified and trained in the UK. The company is contracted by a number of local developers, estate agents, rental agencies and private owners who are looking for a quick response maintenance service. I was buying this voucher and i am 100% satisfied! appointment within 2 days. fast and clean work. i just can recommend it!